New Zealand batting coach Craig McMillan has announced that he will step down from his position after the World Cup. Inzamam to replace Flower as Pakistan’s batting coach? Pakistan chief selector Inzamam-ul-Haq could double up as the national team’s batting coach as the Pakistan Cricket Board (PCB) are allegedly dissatisfied with Grant Flower’s performance. South Africa stand-in captain Aiden Markram has made it clear that batting coach Dale Benkenstein should not be held responsible for the Proteas’ disastrous performance in the ODI series against India. Which IPL franchise has added Hussey to their coaching staff? The Chennai Super Kings have appointed former Australia batsman Michael Hussey as their batting coach for the upcoming edition of the Indian Premier League (IPL). 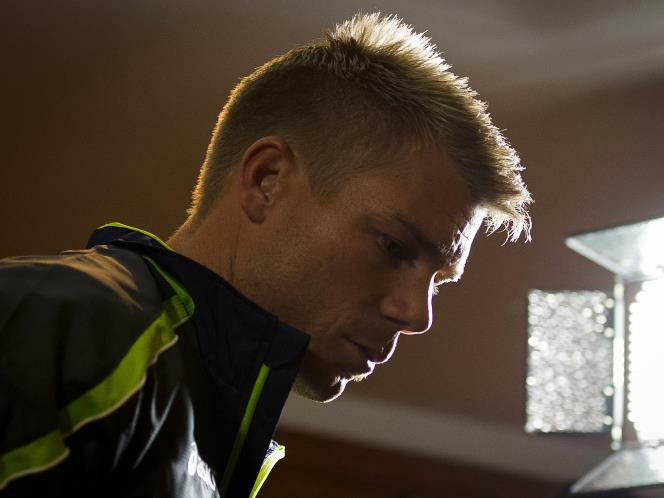 Australia opening batsman David Warner has admitted that “having a kick up the backside is what I really needed” after he was involved in numerous controversies over the past couple of months. 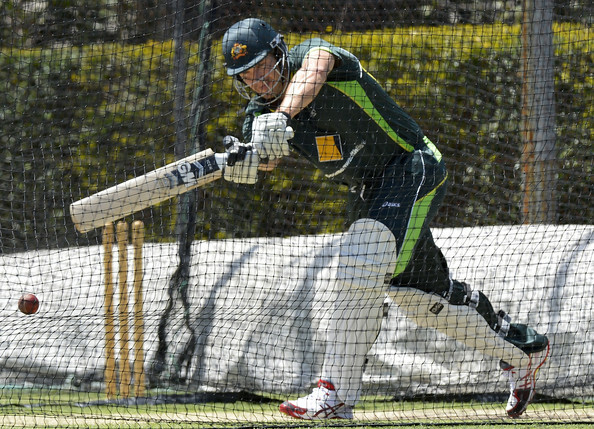 Australia all-rounder Shane Watson was extremely impressive in his first net session since sustaining a low-grade hamstring strain in India. Sri Lanka Cricket (SLC) have revealed that they have narrowed down their choice for the next head coach of the national team to former captain Marvan Atapattu and Mark Davis, who is currently part of Sussex’s coaching staff. Pakistan wicketkeeper Kamran Akmal has called on the cricketing community to stop comparing his younger brother, Umar, to India vice-captain Virat Kohli due to the fact that they don’t bat at the same spot.